We’ve mentioned this before, it’s old news (please forgive the repetitiveness), but we didn’t really grasp just how special this is. 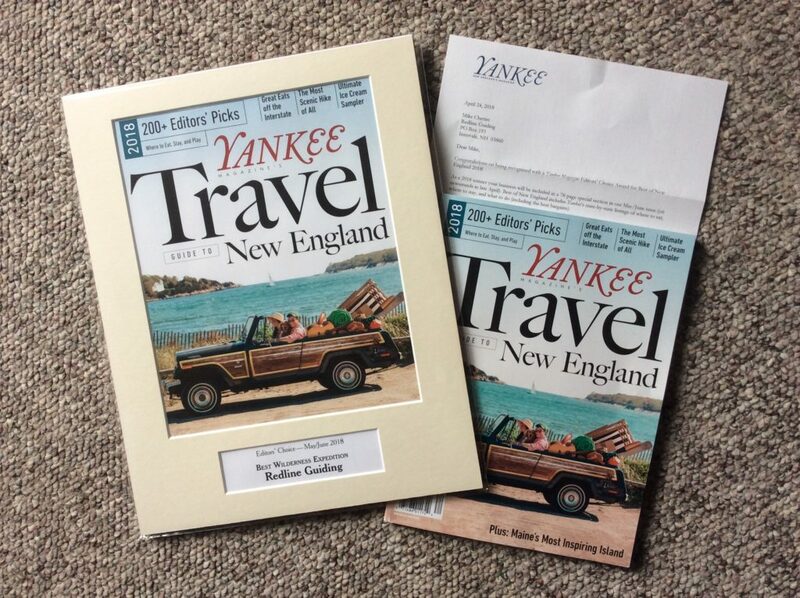 Apparently it’s a bigger deal than we realized when today in the mail we received a pretty special matted cover from Yankee. We are kind of stoked about this, to say the least. It’s wicked unexpected, and hopefully we’re worthy. Thank you to whoever was involved with this. We’re blushing… red.